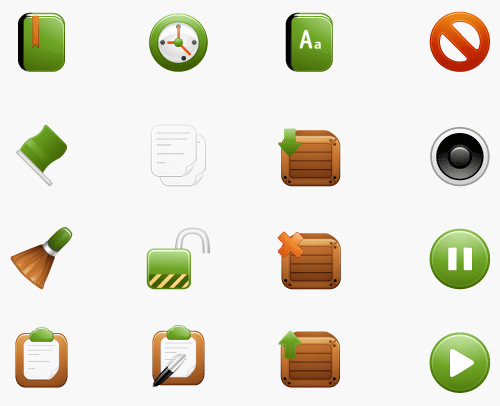 If large and silky smooth icons aren't the style you are looking for, how about simple, mini and pixelated one. 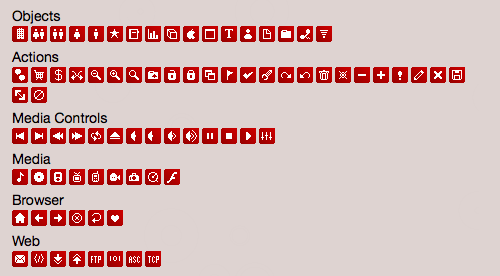 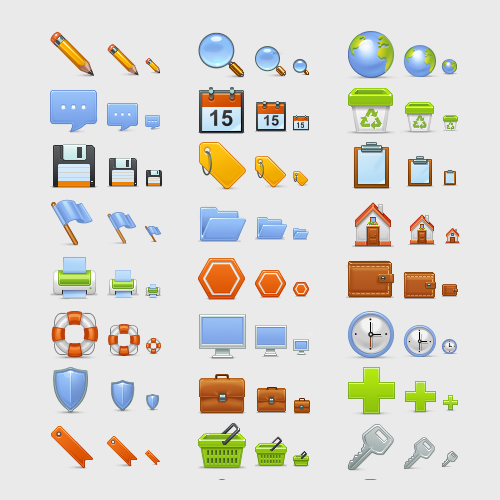 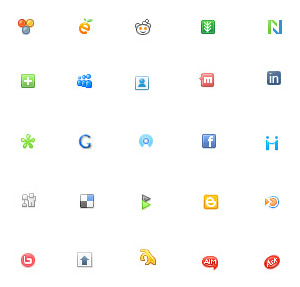 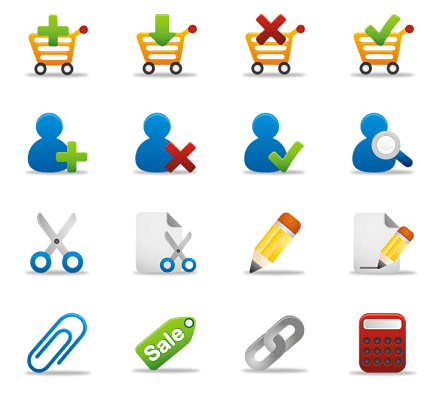 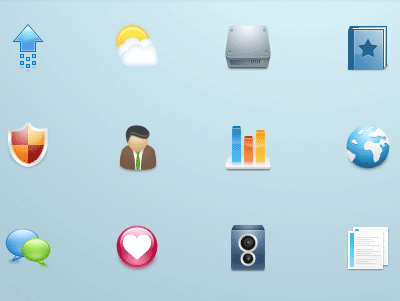 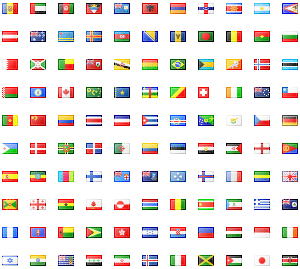 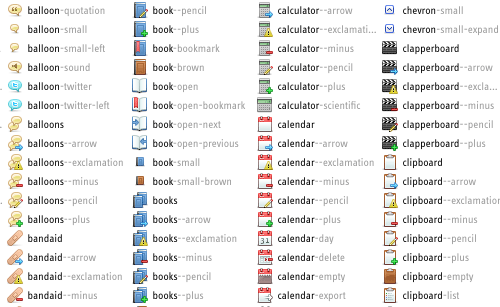 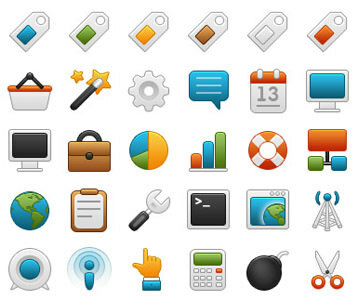 Such icons can save significant amount of space for your website. 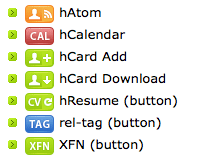 Did we also mention their are light in filesize too? 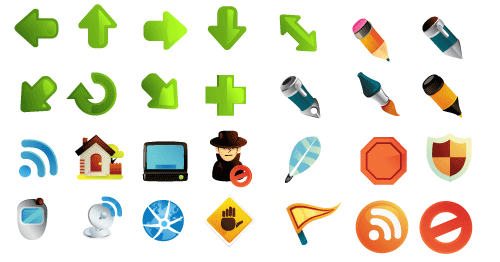 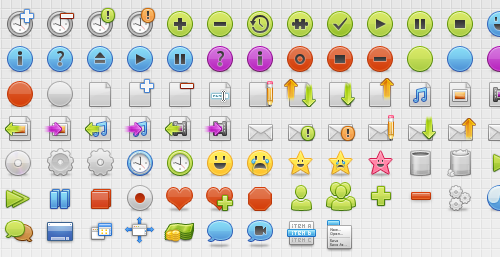 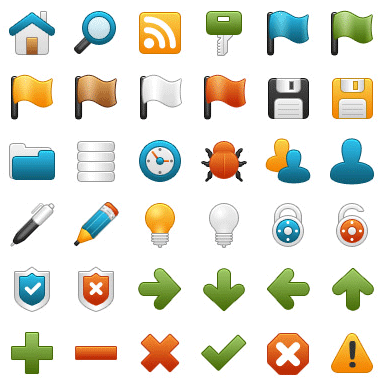 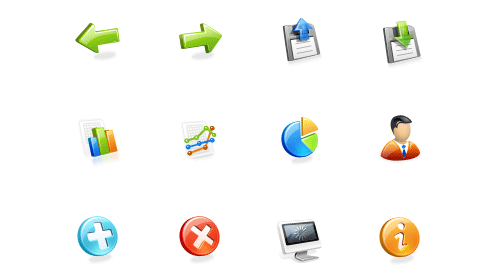 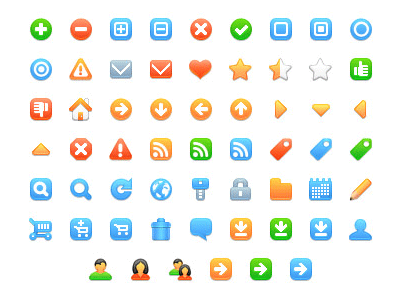 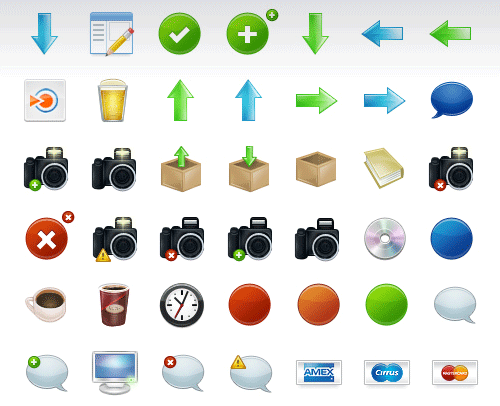 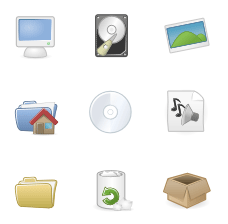 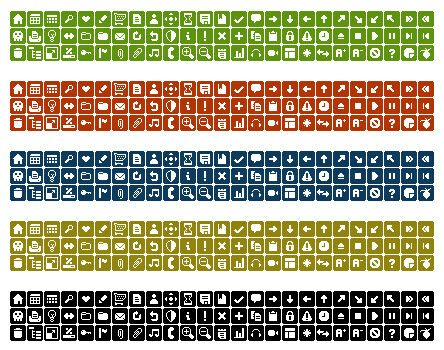 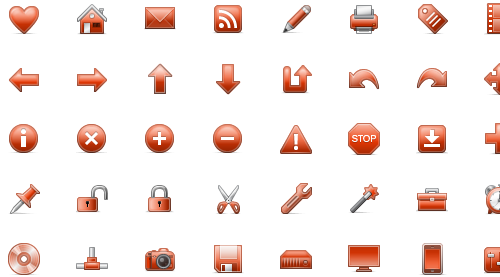 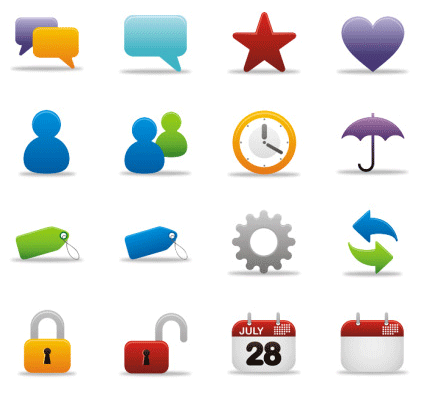 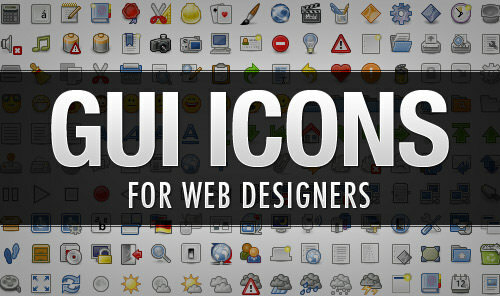 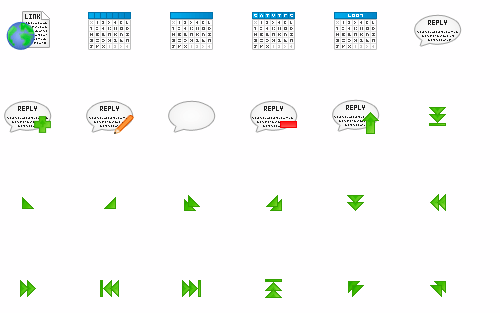 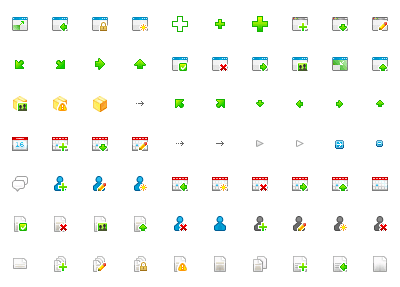 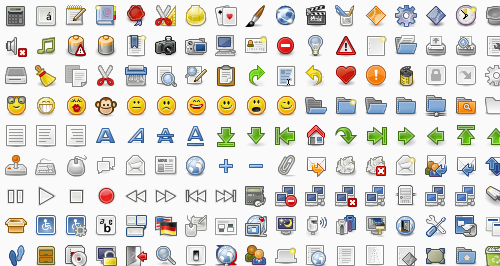 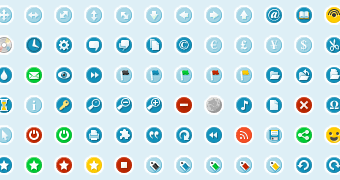 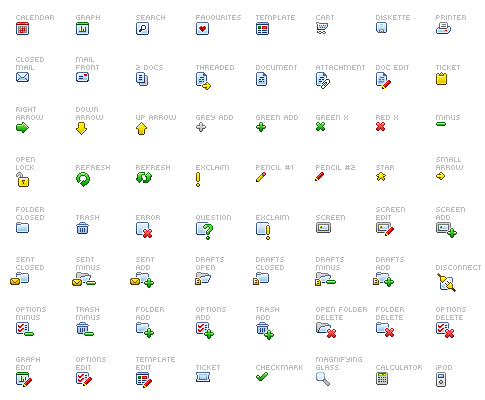 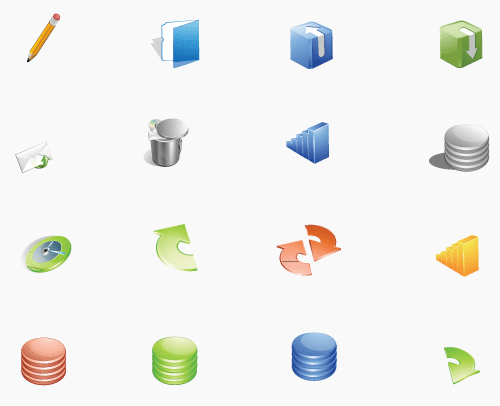 Iconjoy Free Web Development Icons- These icons are free to use in any kind of project unlimited times. 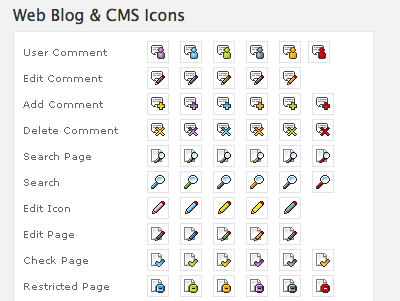 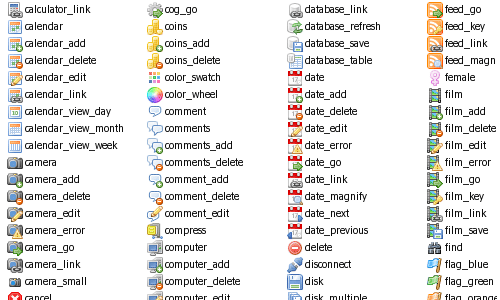 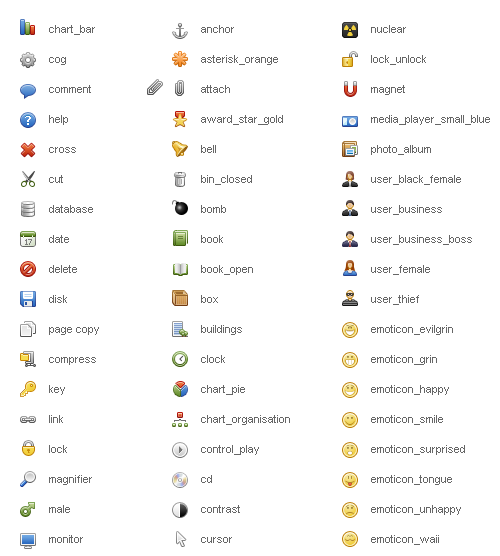 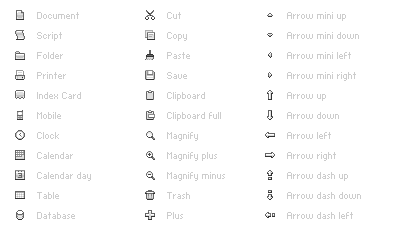 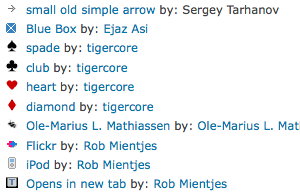 A list of 200 bullets, arrows and icons uploaded by stylegala users.